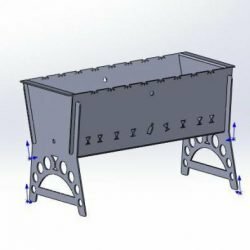 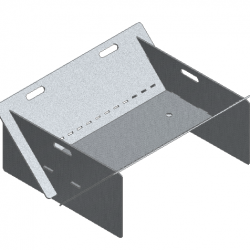 • Can be scaled larger or smaller depending on your equipment. 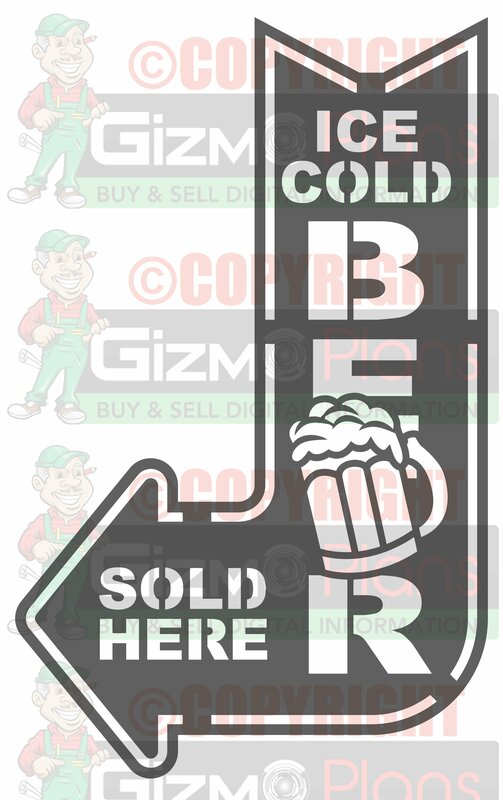 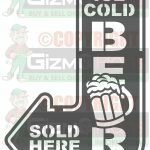 Beer Sold Here DXF Image Sign great decor for Bars, Businesses, Rec Room, Garage, and more. 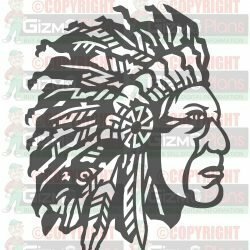 Download and Start cutting today!